1Not available with special financing, lease and some other offers. See dealer for details. 2Not available with special financing, lease and some other offers. See dealer for details. 3For customers who own or lease a 2005 or newer non GM vehicle for a minimum of 30 days. Compatible with % Off and conquest Private Offer Only. May not be compatible with other offers. See store for details. 4Monthly payment is $13.89 for every $1,000 you finance. Example down payment: 15.0%. Must finance with GM Financial. Some customers may not qualify. Not available with lease and some other offers. Take new retail delivery by 4/30/2019. See dealer for details. Finance for $439 per month at 0% APR for 72 months with $3,506 down payment. Payment expires on 04/30/19. Lease for $459/month for 39 months with $3,506 due at signing including $0 Security Deposit and 10,000 miles per year. Payment expires on 04/30/19. Estimated Lease payment based on 39 months and $3,506 due at lease signing. Cash due at signing includes $3,797 capitalization cost reduction, which includes $650 acquisition fee, plus a required security deposit of $0, and first month's lease payment of $459. Excludes title, taxes, registration, and license fees. Total monthly payments equal $21,683. Mileage charge of $0.25 per mile over 10,000 miles. Not all consumers will qualify. Residency restrictions may apply. Finance for $439 per month at 0% APR for 72 months with $3,510 down payment. Payment expires on 04/30/19. 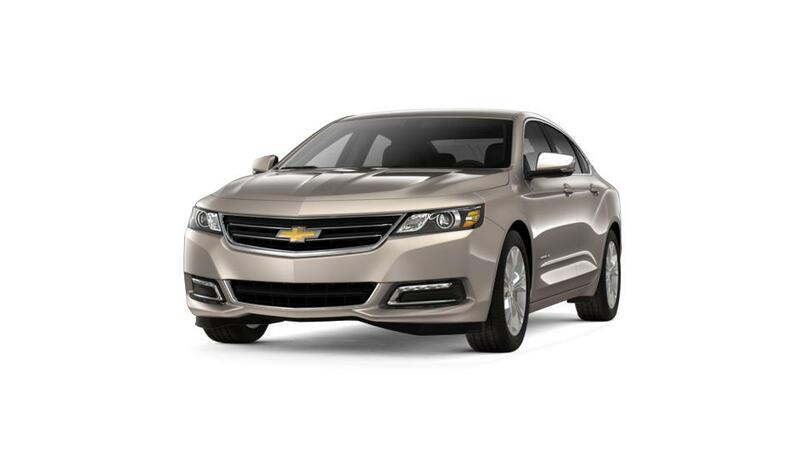 Estimated Finance payment based upon 0% APR for 72 months, with a down payment of $3,510. Excludes title, taxes, registration, and license fees. Some customers will not qualify. See your authorized dealer for complete details on this and other offers. Residency restrictions may apply. Lease for $460/month for 39 months with $3,510 due at signing including $0 Security Deposit and 10,000 miles per year. Payment expires on 04/30/19. Estimated Lease payment based on 39 months and $3,510 due at lease signing. Cash due at signing includes $3,801 capitalization cost reduction, which includes $650 acquisition fee, plus a required security deposit of $0, and first month's lease payment of $460. Excludes title, taxes, registration, and license fees. Total monthly payments equal $21,707. Mileage charge of $0.25 per mile over 10,000 miles. Not all consumers will qualify. Residency restrictions may apply.